Manufacturer of a wide range of products which include luxury roll up stand and roll up stand. 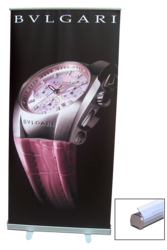 Luxury Roll Up Stand is our Premium advertizing standee which allows you to promote your business with elegance. 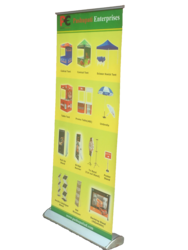 We are offering Roll Up Stand to our client.